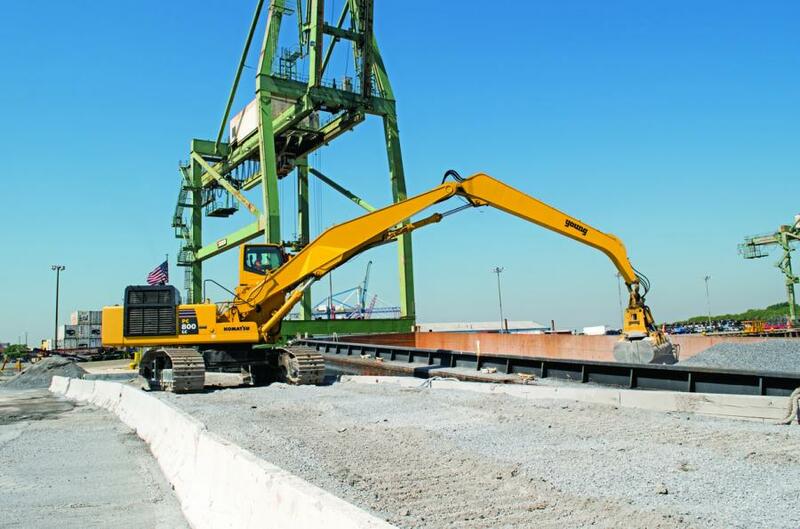 This Divine Management operator uses the company’s Komatsu PC800LC-8 excavator to unload a barge at its Brooklyn location. The company outfitted the excavator with an extended boom, a clamshell bucket and an extended cab to maximize efficiency and visibility when unloading material from barges. 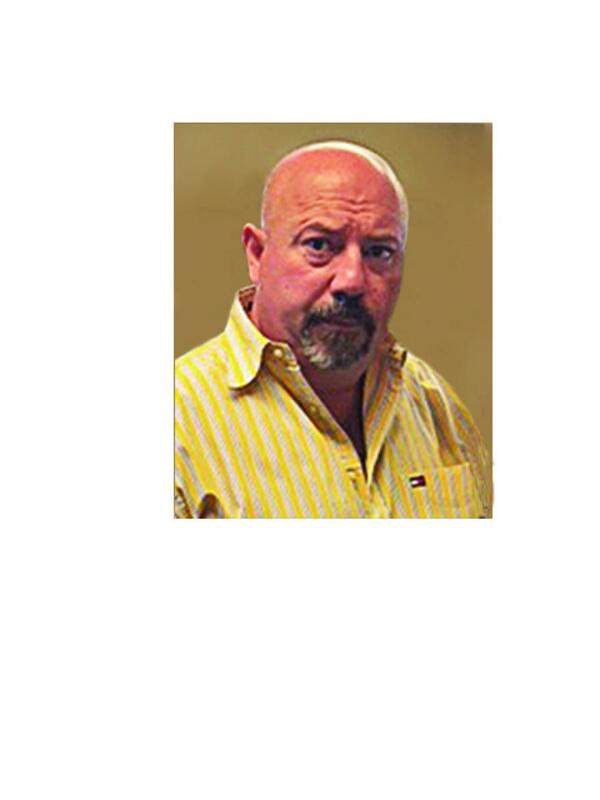 Growing up in Salerno, Italy, Alfredo Lamanna always wanted to have his own trucking company. It was a dream that took him three continents and eight years of tossing pizzas to attain, but once he did, he never looked back. “Our father was determined to get his own truck and make a go of it,” recalled Dino Lamanna, Alfredo's son and a Member of Divine Management. “In 1955, he moved our family to Venezuela and started a business, but returned to Italy due to political turmoil. He had a business in Italy, too, but the market was poor and there wasn't a future in it. Eventually, we moved to New York, where he had to work in a pizzeria for eight years. He hated each day of it, but he did it to support our family. The Lamanna family witnessed Alfredo's determination, and it's a trait that endures as they have entered the family business. Today, Dino's brother, Emilio, is an owner of Divine Management. Dino's daughter, Gena, and son, Alfredo, serve as bookkeeper and plant manager, respectively. In addition, Dino's sister, Rossana Bortone, is president of Almar Supplies Inc., a sister company that focuses on material hauling. Even though Alfredo passed away in 2004, his presence is felt throughout the company to this day. 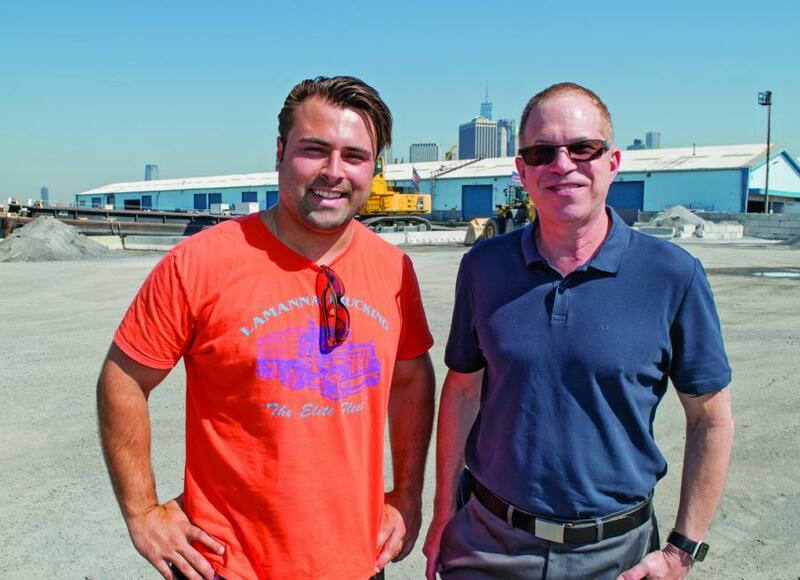 From the years when the elder Alfredo hauled material with one truck in Queens, the Lamanna family business has evolved into a multi-faceted aggregate service with customers throughout the five boroughs. Divine Management typically handles five varieties of stone, ranging from three-quarter-inch to three-eighths-inch, in addition to finer materials and custom-made products for customers. “Last year we moved 330,000 tons of material through our site,” noted the younger Alfredo. 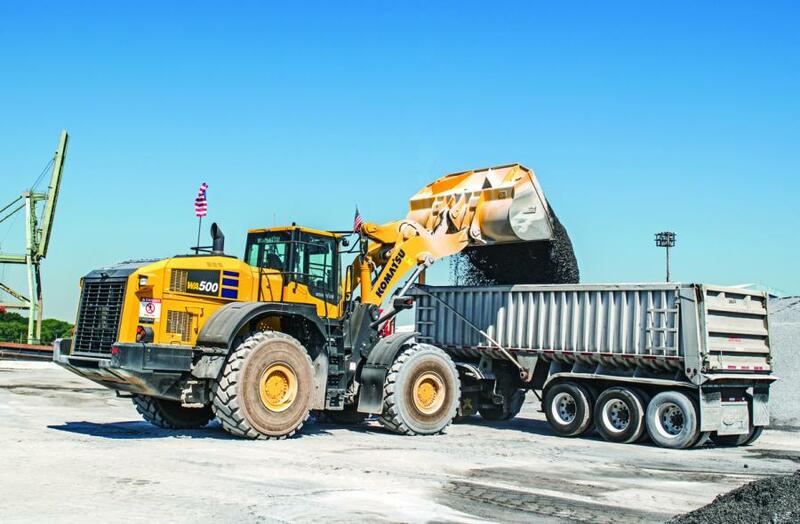 “We average about 2,000 tons daily, but on busy days we can move as much as 3,000 tons. Despite being a new company, Divine Management achieved early success thanks to an extensive background in the industry and a dedication to customer service. When Divine Management opened its location, it needed an equipment upgrade. To do that, it turned to Edward Ehrbar and Sales Rep Steve Gambutti for a Komatsu PC800LC-8 excavator and a pair of WA500-8 wheel loaders. Divine Management's Komatsu WA500 wheel loaders have also been a big hit. With space at a premium on the busy 2.5-acre site, employee well-being is always a top priority. All three of Divine's Komatsu pieces have helped to make the site more productive and provide greater comfort for employees. While the Komatsu machines are producing on the ground, Divine Management appreciates all that Ehrbar and Gambutti do behind the scenes as well. 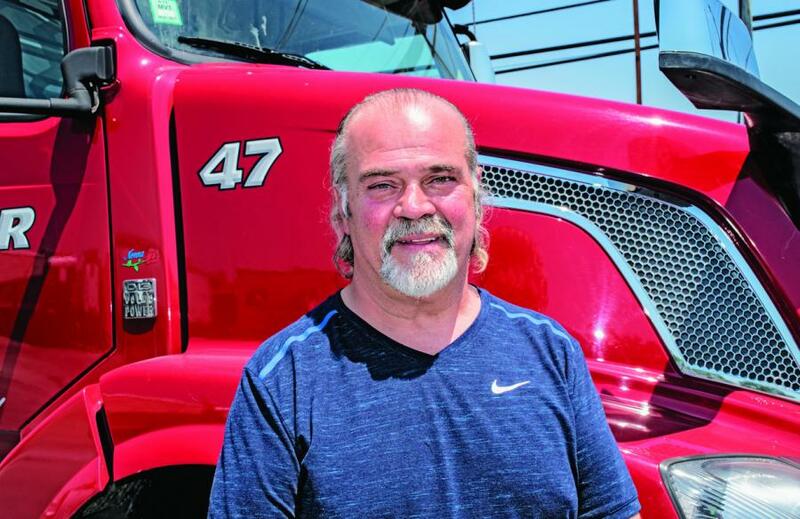 The name and focus may have changed since the days when the company's founder drove his truck, but the family will always emphasize customer service and a tireless work ethic. Dino said that longtime employees who have been with the company for 15-20 years, including Reynold Moonilal, Garfield Simpson, Ivanhoe Thompson, Robert Guest, Augie Estevez, Denzile Buckle and Edward Rosa, are just as central to the company's fabric as the generations of Lamanna family.